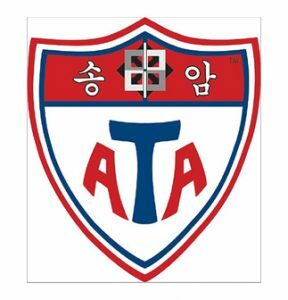 At ATAFMA, we are dedicated to the proper and formal training of taekwondo, and we offer a wide variety of age-specific martial arts classes and advanced instruction for students of all ages and abilities. Combining fun with technical training, our instructors provide personalized attention and guidance in an effort to build confidence and improve athletic performance. Always welcoming new students, we work to limit the nervousness and apprehension felt by many during their first martial arts class. By grouping students of like abilities and ages together, we work to make every new student feel comfortable and excited about martial arts. At ATAFMA, it is imperative to our mission that all students respect the centuries-old traditions and expectations of martial arts training. Upon entering and exiting class, we ask all students to bow towards the American and Korean flags. The highest-ranked student will then prompt classmates to repeat the Songahm creed. All students and instructors will be addressed formally with titles of Miss, Mrs., or Mr. before their last name. Sir and ma’am are also expected, showing respect to all. In addition to weekly scheduled classes, we offer a variety of activities. 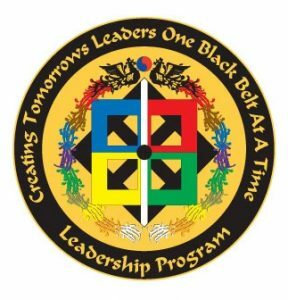 You and your family can enjoy making new friends through summer camps, birthday parties, leadership seminars, public demonstrations, picnics, and other hosted events. 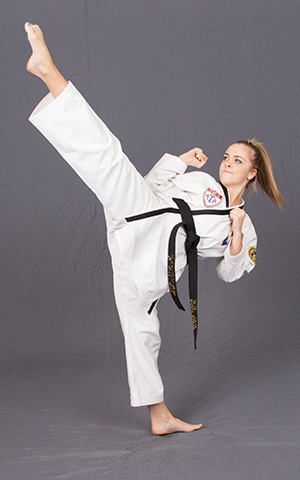 Challenging the mind as much as the body, taekwondo emphasizes both physical and mental workouts. Training to be a successful martial artist requires all-encompassing strength and prowess, moving beyond the physical, embodying spiritual and emotional fortitude as well. Your instructor will push you to develop all aspects of the mind/body/spirit connection. 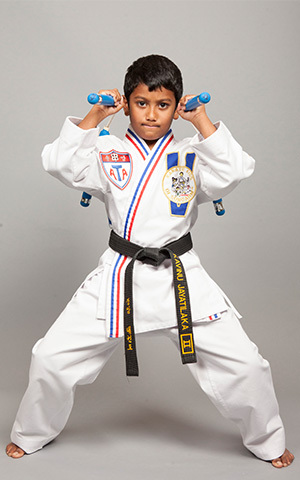 We invite you to challenge yourself and your family with martial arts. Serving both the Denver, Colorado and Forney, Texas areas, our programs encourage and develop character, integrity, strength, confidence, and self-discipline. 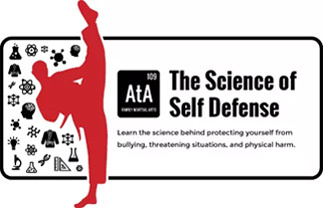 The study of martial arts can help students of all ages understand basic physics, anatomy, and mathematical concepts. As a Dignity Kids Affiliate, ATAFMA is dedicated to helping children succeed in all areas of their lives. 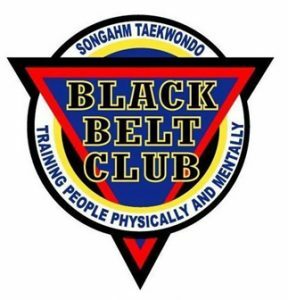 We provide free STEM-based programs for local school systems and incorporate both academic and character building aspects into the martial arts training offered at our facility. 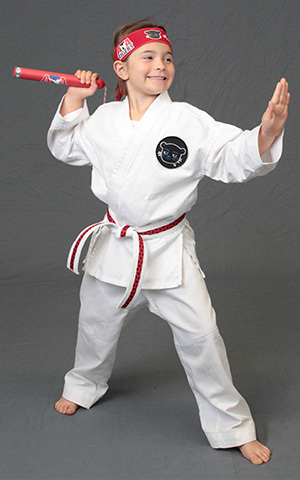 Martial arts are a fun way to get fit, grow academically, and learn to protect oneself. Download the PDF now.